What is your opinion concerning these new cars ? 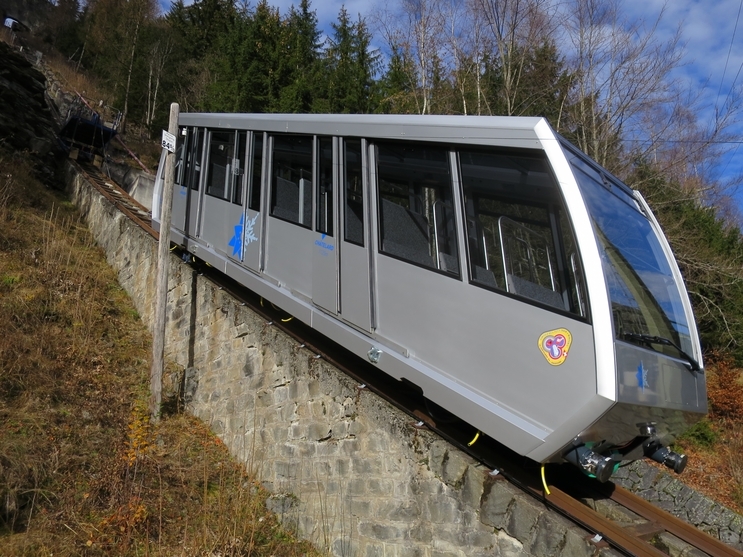 Interesting change, good to see that the funicular is fit for the future. These cars look really similar to a lot of other cars on other lines. I will have to try the new version, and we will see how it really is! Hello Sebastien…. thank you for your comment. 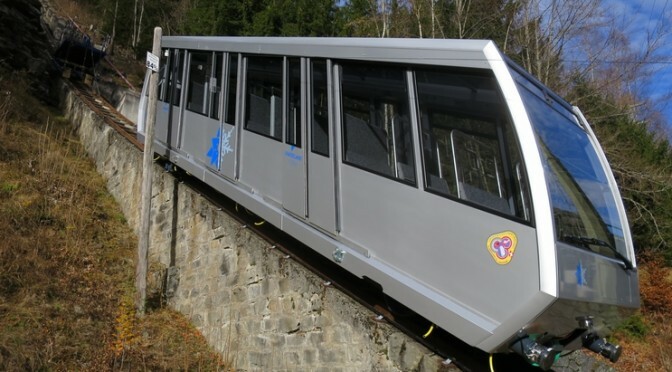 The new cars are great and up to date concerning the new security requirements but I regret that for a private tourist attraction the cars do not have more funny decorations! Concerning the new drive system, I just know that the engine technology will be replaced by a new one with asynchronous drive frequency converter.